In order to overcome network problems and troubleshoot them, you need to have a bit of information related to computer networking. This includes understand what is Internet Protocol, Subnet Mask, etc. Let us first have a look at these details in short and learn more about finding subnet mask on Windows and Mac. Internet protocol or IP address is the basic structure for most networks. It helps in communication between different devices. Each computer or device has its own IP address just like a fingerprint. The Default Gateway is the device that helps connectivity to other networks. A Subnet Mask is the portion of an IP address that indicates the network and the host. The default subnet mask for many computers and network routers is usually 255.255.255.0. What is the Subnet Mask on a Windows Computer? It is very easy to find the subnet mask on a windows computer. All you need to do is go to Run by pressing the Windows Key + R. Type cmd and open the Command Prompt window. Here, type the command ‘ipconfig/all’ and hit Enter. You will get the information related to your Subnet mask as ‘Ethernet Adapters – Local Area Connection’. If you wish you can even click on Control Panel and go to Network & Internet  Network and Sharing Center  Local Area Connection and then click on the Details tab. You will get all the details like IPv4 Subnet Mask, default gateway as well as DNS servers. 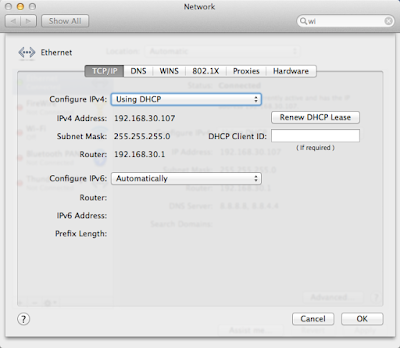 How to Find the Subnet Mask on Mac? In order to find the Subnet Mask on Mac, all you need to do is click on the Apple icon and go to System Preferences -> Network. You will get a Location drop-down list. Choose Automatic and then Ethernet connection or Airport, if you are connected to Wi-Fi. 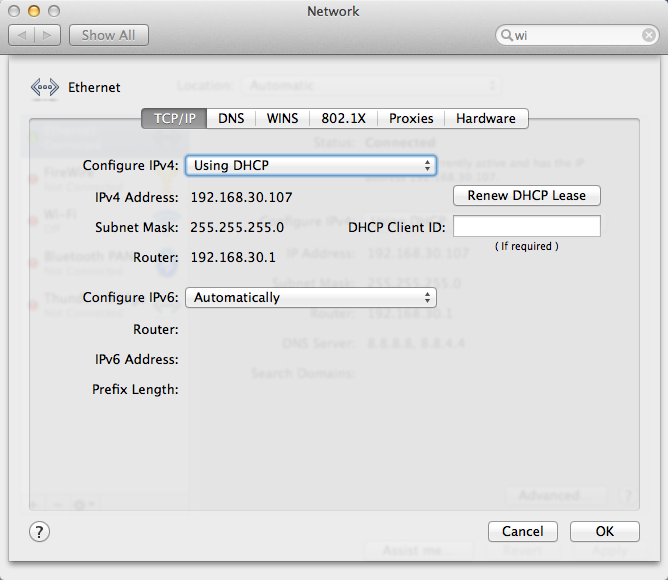 You need to click on the Advanced Tab, configure IPv4 using DHCP and you will see the Subnet mask for your Mac. This is all you need to do to find subnet mask on Windows and Mac devices.